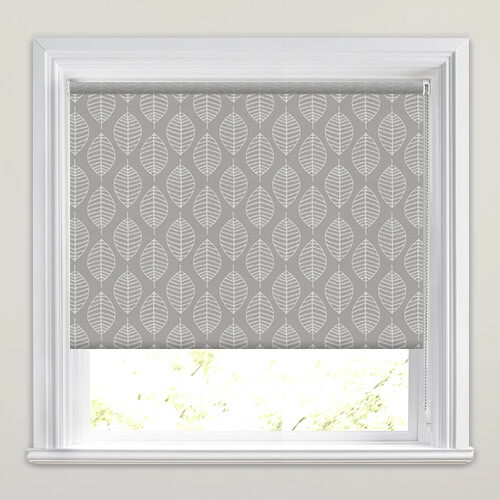 Featuring silvery white leaves on a taupe or mushroom brown backdrop, these luxurious stencilled leaf waterproof roller blinds are simply beautiful. 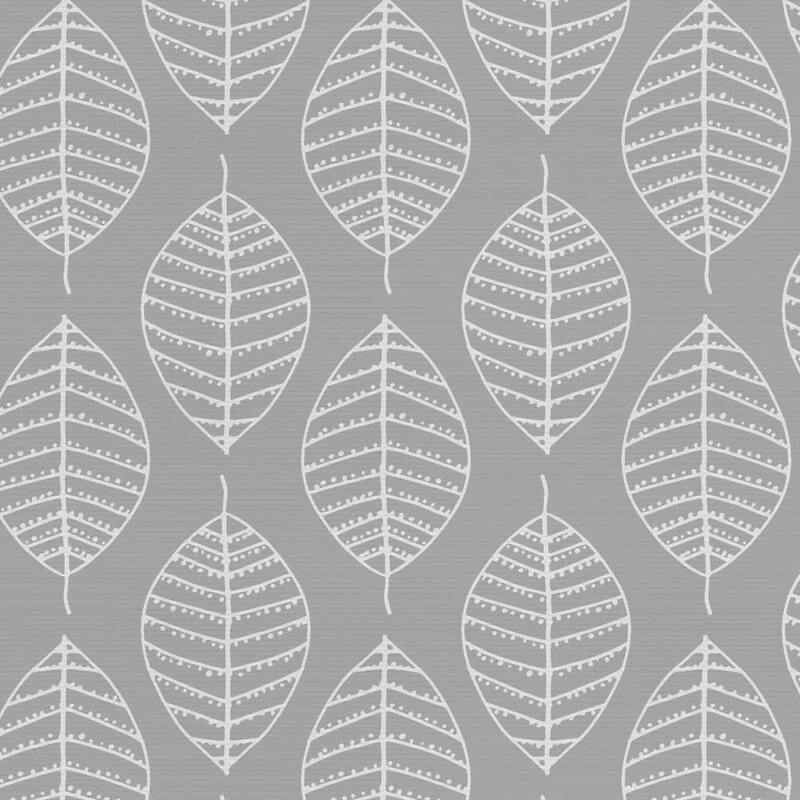 Their nature inspired pattern is a wonderfully contemporary design, perfect for kitchens and bathrooms. They’re also a super practical choice being easiwipe PVC, fire retardant and blackout. 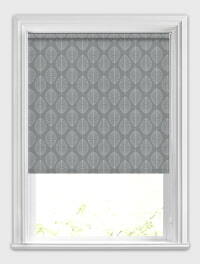 Quality blinds and excellent customer service. Would recommend highly. Perfect fit, perfect service and boy super-fast, well done englishblinds and thank you. 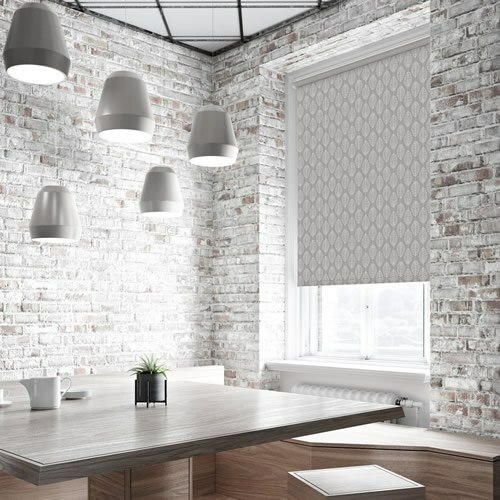 I was very satisfied with my blinds and would recommend you. I will be buying more blinds from you.